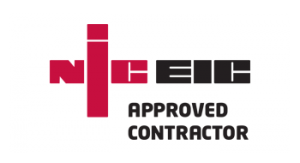 NicEic Accredited Electrical Contractors AreAndR offer a range of electrical installation services, from our base in Bude Cornwall. 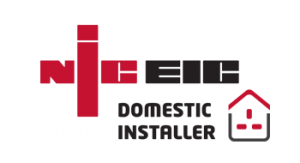 Owing to our rapid expansion and growth which has been built on more than a decade of industry experience and a reputation for delivering high quality workmanship, we are now able to offer our services in locations across Devon and Cornwall. 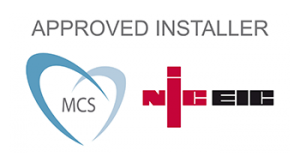 AreAndR’s team specialise in providing electrical solutions for Domestic, Commercial, Industrial and Agricultural premises across The Southwest. 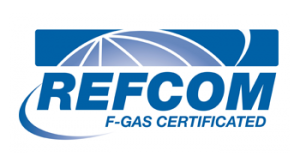 Call: 07727 035925 or e-mail:info@areandr.com to speak to one of the team today.